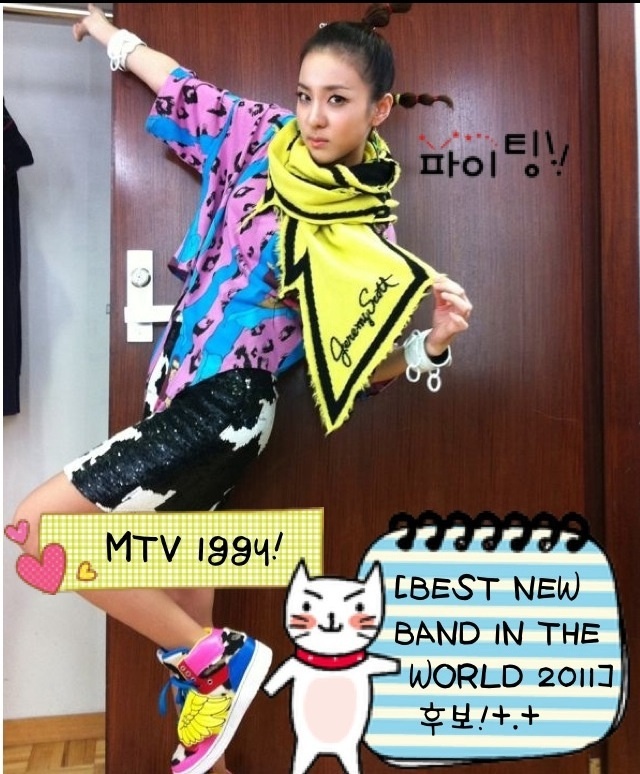 dara 2NE1 MTV iggy. . HD Wallpaper and background images in the DARA 2NE1 club tagged: dara 2ne1 sandara park yg etude shinee big bang. This DARA 2NE1 photo might contain segno, manifesto, testo, lavagna, and poster.